Office Direct - Rapidline. 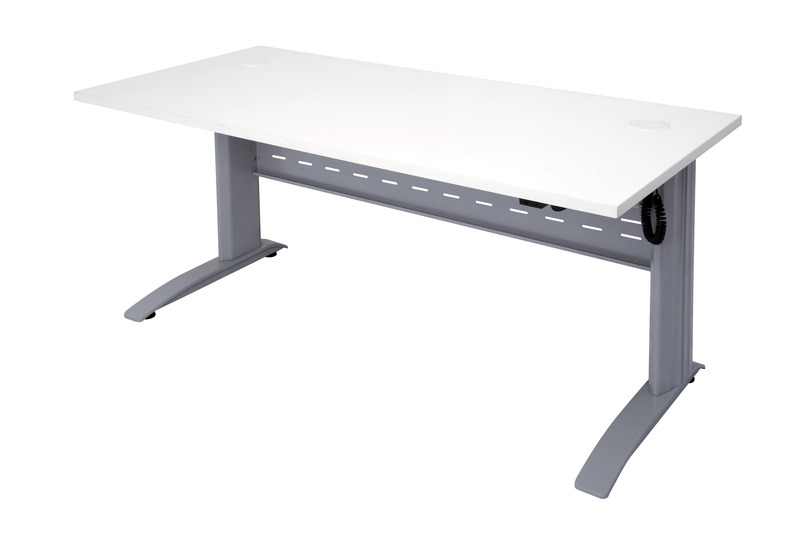 Span Electric Height Adjustable Desk. Height range with top is 685 to 1305mm. Lifting capacity with top 100kg. Safety cut out function if an obstruction is under the top. Warranty 2 year on motor, 5 years on frame. 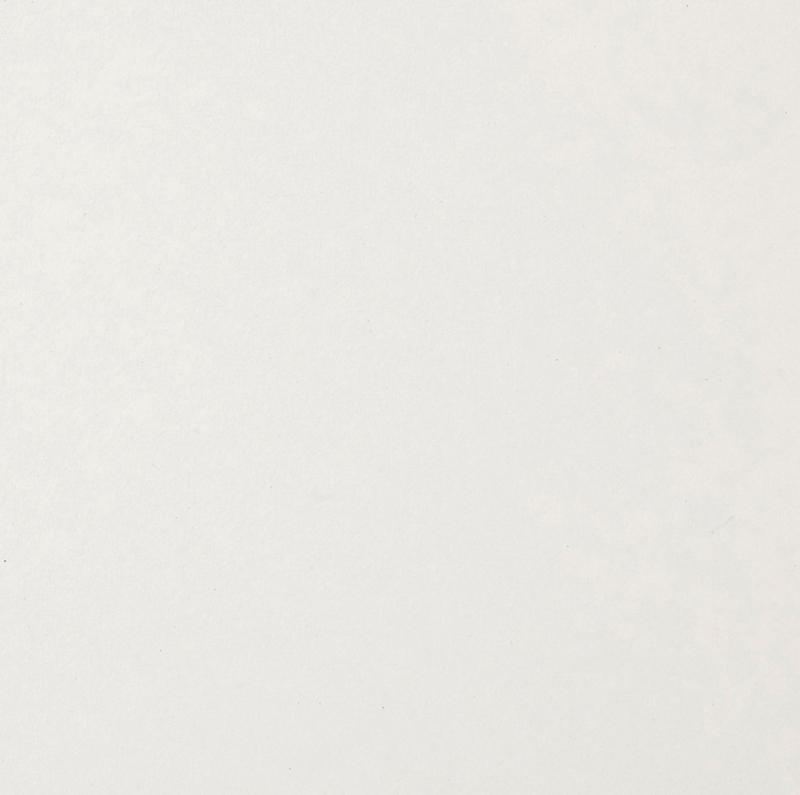 Frame colour is Precious Silver & White. 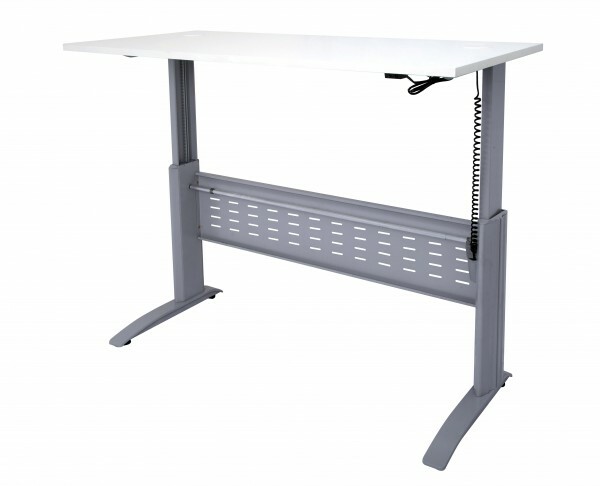 This desk can be supplied with standard colour tops Beech or White (with cable holes) or we can have tops locally made with lots of colour options, these tops have to be quoted. For standard colour tops we can supply the desk in approx 3 working days, with local made tops to colour choice we need approx 10 working days. Sizes available are 1200L x 700D, 1500L x 700D, 1800L x 700D. Prices are based on pick up from our store flat pack. Delivery is an added charge. Assembly is an added charge.